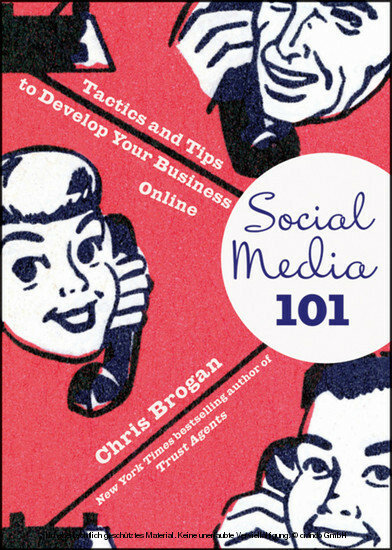 100 ways to tap into social media for a more profitable business In Social Media 101, social media expert and blogger Chris Brogan presents the best practices for growing the value of your social media and social networking marketing efforts. 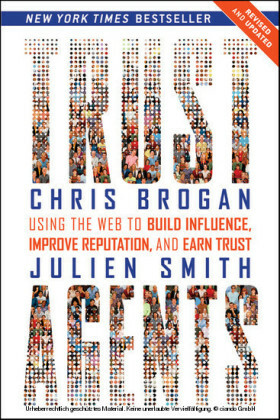 Brogan has spent two years researching what the best businesses are doing with social media and how they're doing it. Now, he presents his findings in a single, comprehensive business guide to social media. You'll learn how to cultivate profitable online relationships, develop your brand, and drive meaningful business. Brogan shows you how to build an effective blog or website for your business, monitor your online reputation and what people are saying about your business online, and create new content to share with your customers. Presents specific strategies, tactics, and tips to improve your business through improved social media and online marketing Looks at social media and the wider online universe from a strictly business perspective If you aren't using the Internet and social media to market your business and stay in touch with your customers, you're already falling behind. 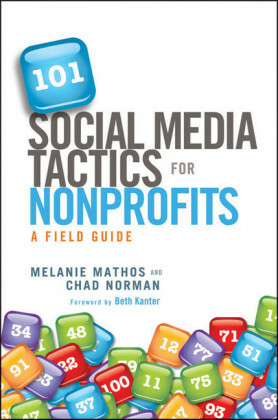 The Social Media 100 gives you 100 effective, proven strategies you need to succeed. 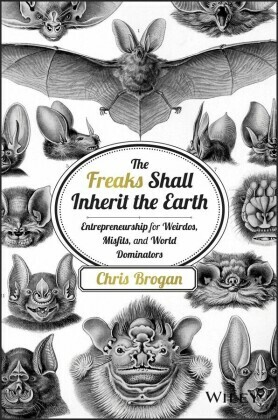 Chris Brogan is a widely read blogger on the subject of social media and its impact on business communication. He is the cofounder of PodCamp, the international new media conference series focused on the use of social media to build business and personal relationships. Find him at chrisbrogan.com.